Here local priest Father Byrne meets his unexpected demise. Jack and Sarah investigate - who could harm the beloved Father? And what secrets did he take to the grave? The Cherringham Regatta is shaken when vandalism of boots turns into bloody murder. And when a murder suspect is freed from prison after 25 years, it's apparent someone in Cherringham wants him to continue serving his sentence - to death. But Jack and Sarah start to question... did he commit the crime in the first place? I love this series! The characters are very well developed and believable. I wish there were MORE stories! I am excited to listen to Neil Dudgeon's charismatic voice and the story he unfolds. BRAVO! I loved the story. 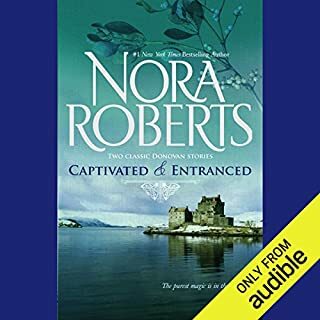 The narrator has an annoying reading style of constantly dropping an octave at the end of a sentence. It made me more aware of how the story was read than the story itself. Very off-putting. I wish there was another narrator for these books. Who was William Smith? And why was Mavis Jones so horrified to see him? For seven years William had worked as a woodcarver for the local toyshop, ignorant of his true identity. The war had robbed him of his memory, and no one expected him to ever find the answer. So when he took his work to Evesleys Ltd, why was his life instantly in danger? 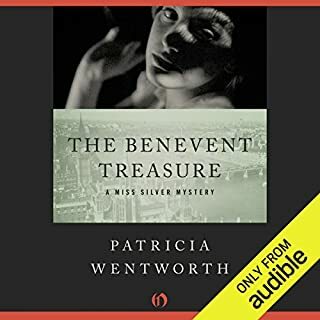 When William makes the frightening discovery that there are people determined not to let his memory return whatever the cost, Miss Silver is called in to investigate. 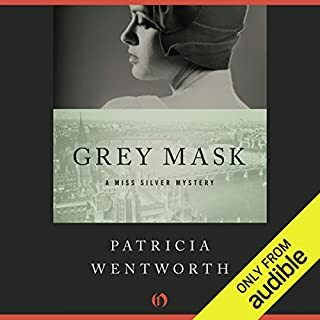 I love the Miss Silver mysteries! 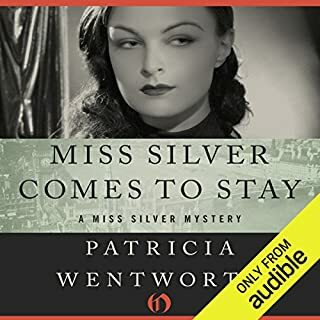 The Miss Silver mysteries are fun to listen to. They have just enough detail to keep you interested. I listen while doing dishes or other housework not requiring a vacuum. The Everton murder case has long been closed. The culprit has been charged with the murder of his uncle and has served a year of his sentence already. Or has he? The evidence against Geoffrey Grey is convincing but his wife believes in his innocence. And so does her young cousin, Hilary, who decides to solve the mystery herself. But when Hilary herself is nearly murdered she turns in desperation to her ex-fiancé for help. He calls upon the services of Miss Silver to help solve another mystery, which she does in her own original style. 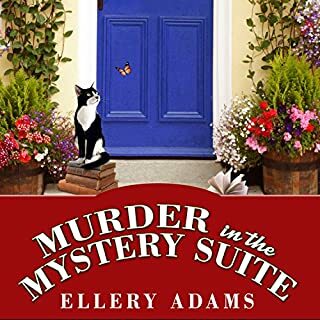 Very entertaining mystery full of intrigue and twists. Very well written and performed. I continue to seek out these mysteries. I like this story and it's twists and turns. Unfortunately, I had to restart it 3 times before I could follow the beginning. 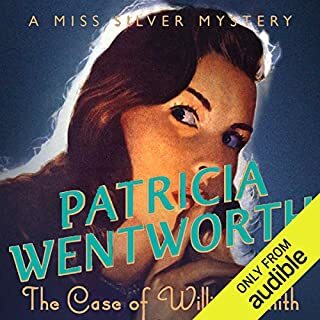 A young woman goes to the country to reconnect with old relatives, and stumbles on a murder only Miss Silver can solve. An orphan of the Second World War, Candida Sayle has gotten so used to life with her guardian that she never considered that she might have a family somewhere. When her guardian dies, a letter appears from an unheard-of aunt, informing Candida that it is time for her to return to the Benevent family fold. The young woman ventures to the country, and finds a strange pair of spinsters who spend their days obsessing over family lore. Anticipation of the solution to the mysteries was well satisfied as all was tied together and ended as should be. 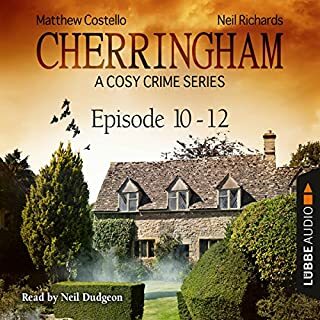 The citizens of Melling are perfectly ordinary—exactly the sort one finds in just about every cozy English village—and to a certain person they might even appear boring. But to Miss Silver, people are always interesting. It has been some years since she gave up work as a governess to become a detective, and her interest in people has served her well. 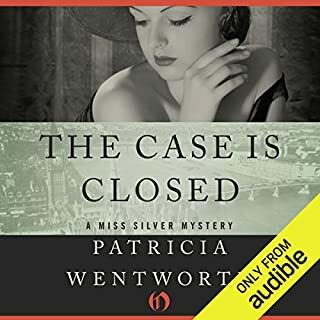 She comes to Melling on vacation—a long postponed visit to an old school chum—but Miss Silver’s business is murder, and her vacations never last long. This was a well plotted mystery with many suspects meticulously narrowed to the culprit. The narration was well suited too. These stories were definitely captivating. The love stories did seem enchanted, but held enough of a hold on reality to let them connect with the reader. Nice escape.